May Happiness and Success Around You Today and Always! 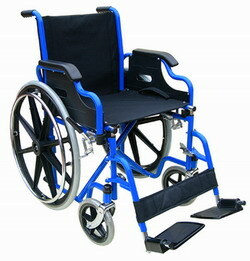 WELCOME TO YOHO WHEELCHAIR FACTORY ! Copyright©2007-201Copyright © 2015-2020 yohowheelchair.com. All rights reserved. 7, All rights reserved.